I was recently interviewed on the Laity Podcast about my new book, Talking Across the Divide. It’s certainly not the first interview I’ve done on the subject, but it is one of my favorites. Give it a listen! 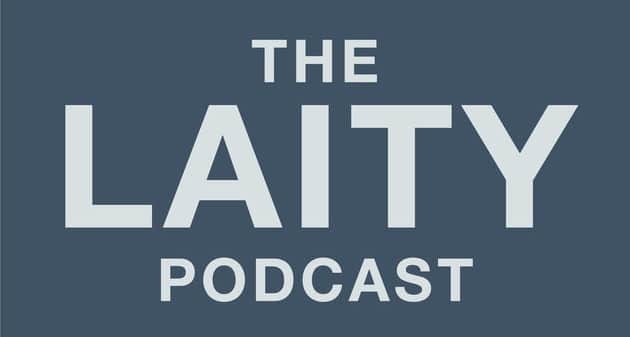 You can find more episodes of the Laity Podcast here.